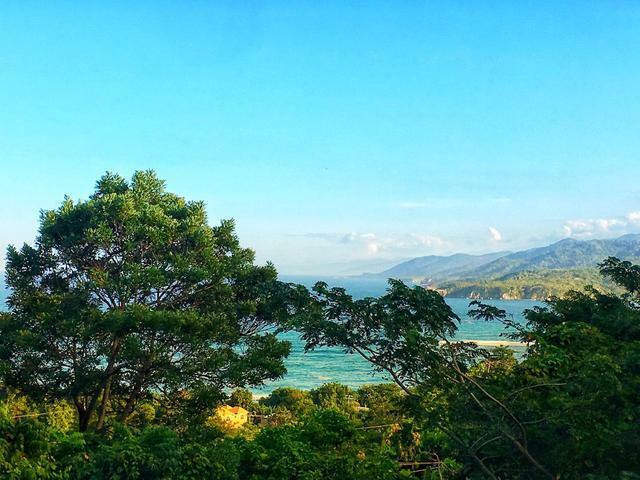 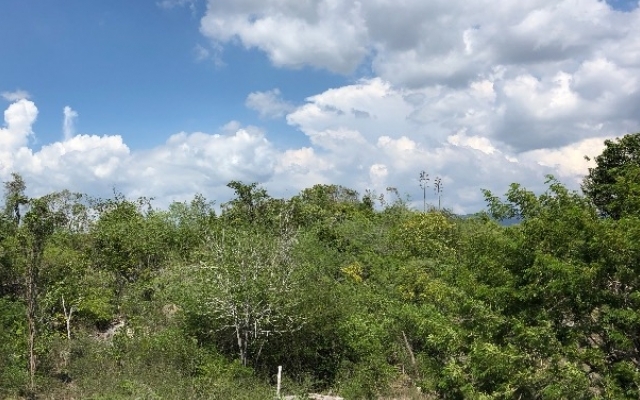 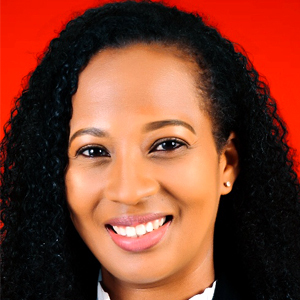 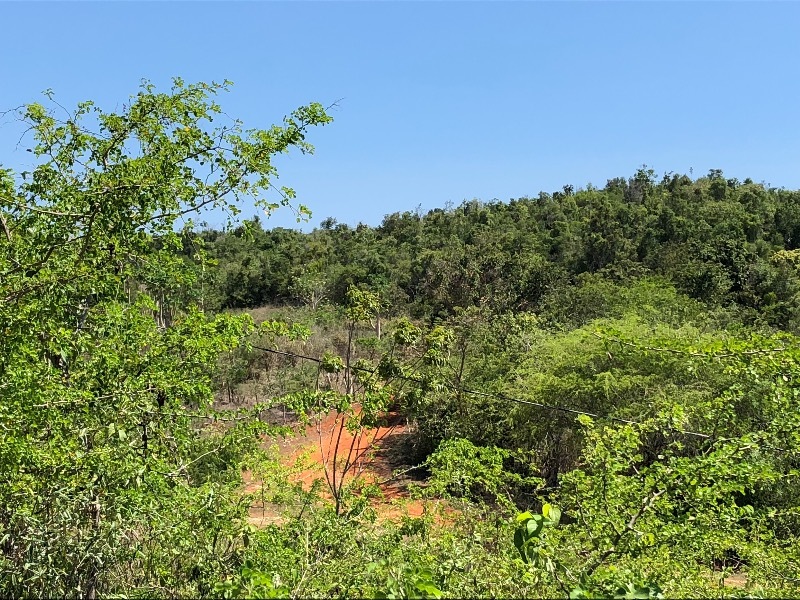 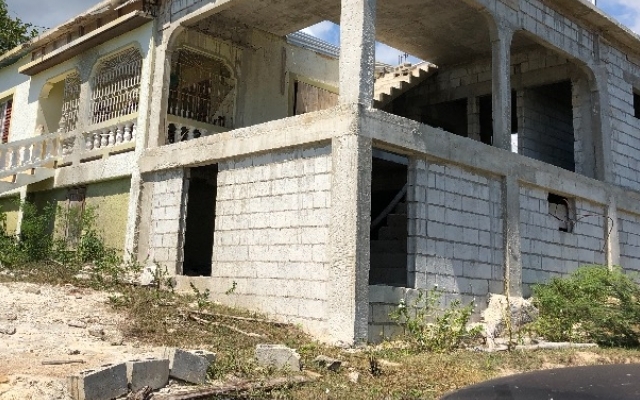 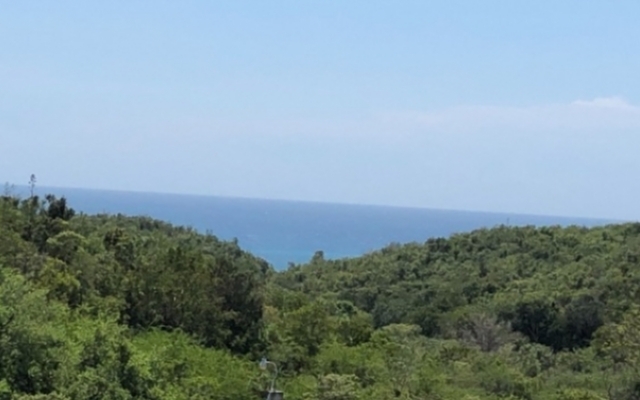 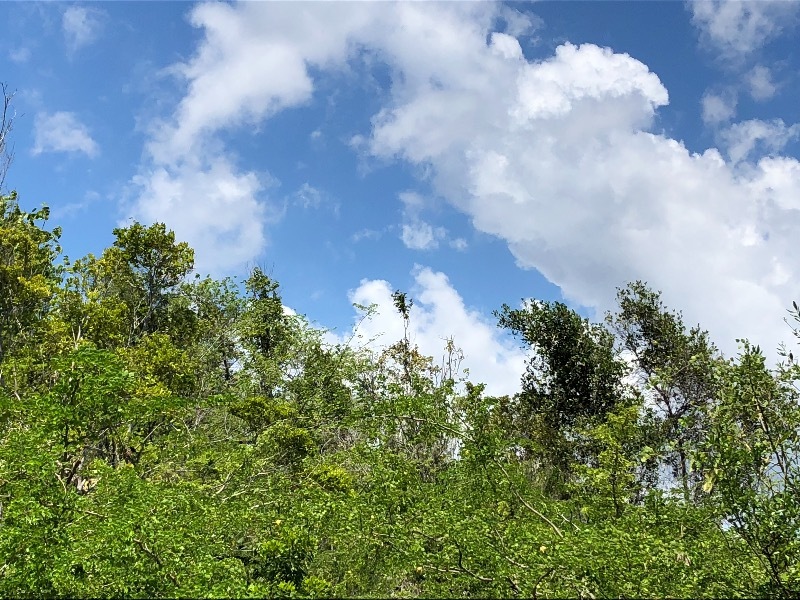 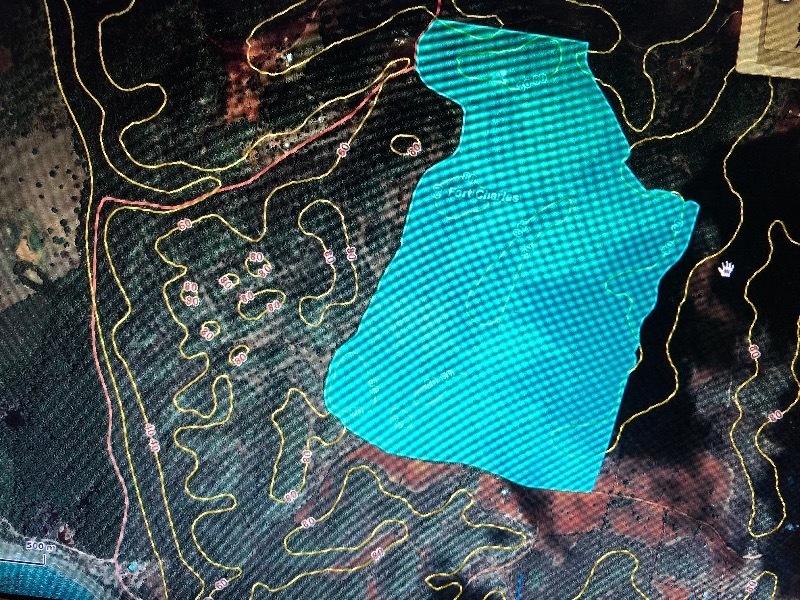 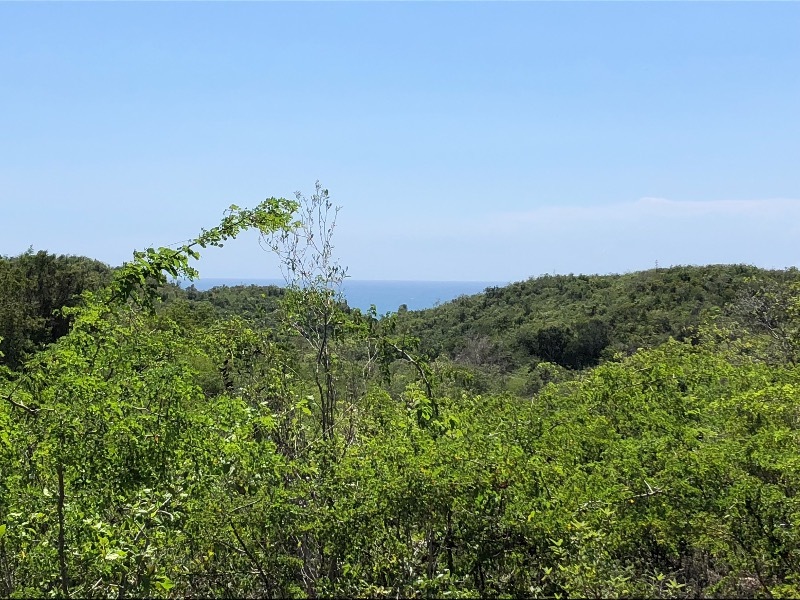 137 Acres of development or agricultural land, nestled in the Forte Charles community, just a few minutes from the world renowned Treasure Beach community, in St. Elizabeth. 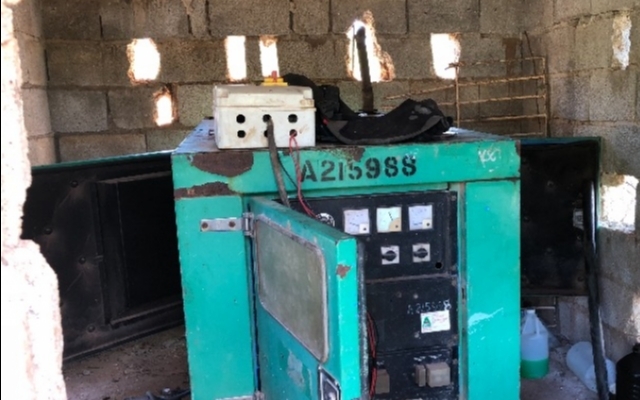 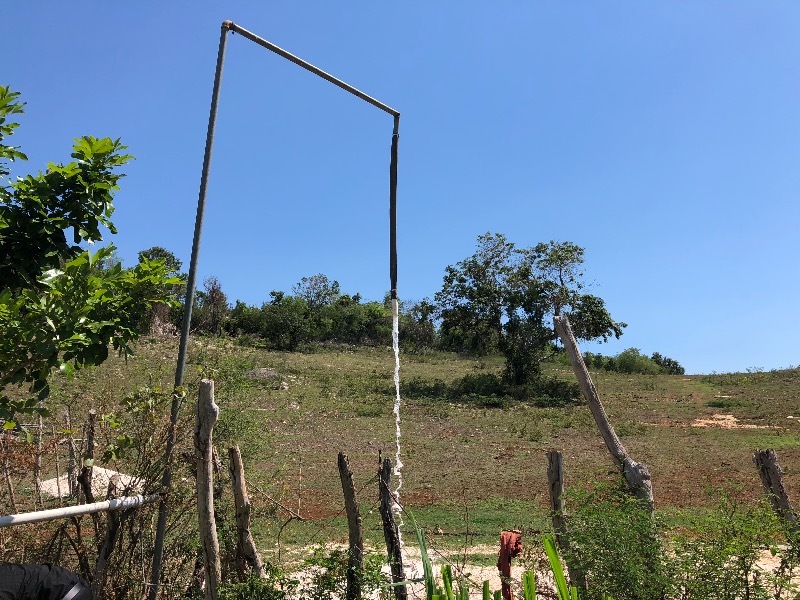 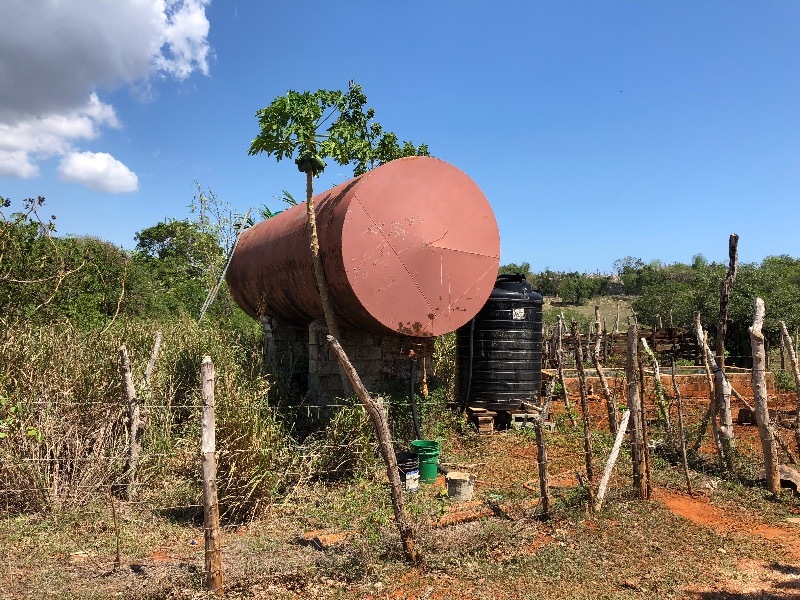 The property has a Water Well which supplies various places as an income generating tool. 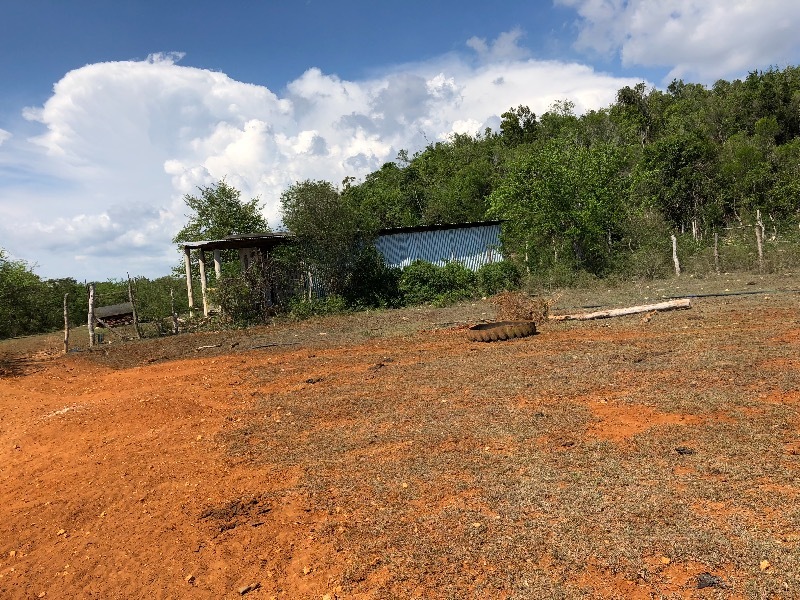 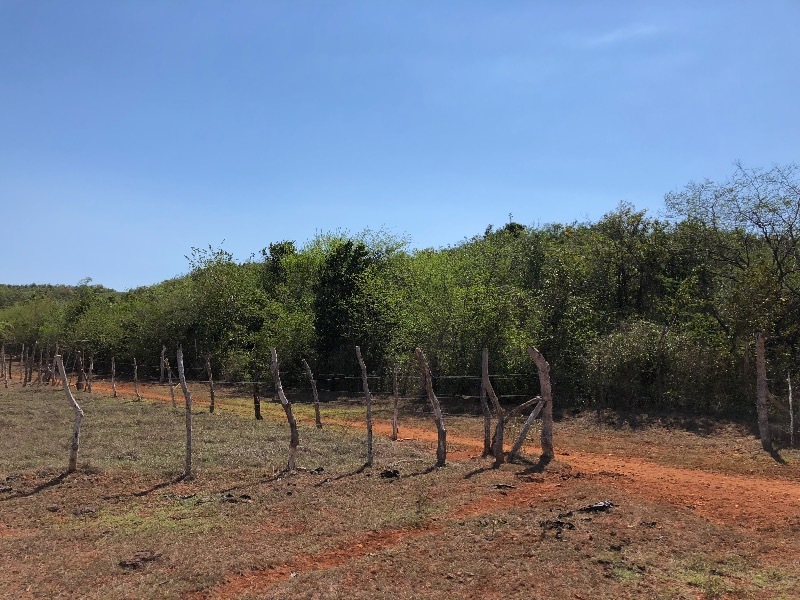 Cattle as well as 3 buildings are on the vast property with a great view of the ocean from the slight incline of the property. 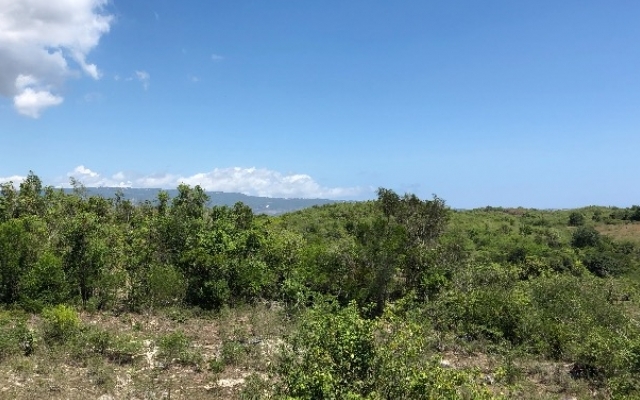 Mainly flat lands, this property is priced and ready for you, call for a viewing.